This coming Sunday the 4th of December, Surfcomp will be doing a live beta test at the North Narrabeen Board Riders Club, on the beach at the NN home break. Surfcomp has come a long way in this two year development incubator period, with seemingly endless use case testing and finally we have a system that will be unbeatable. We are taking interested clubs through the system right now, as committees are getting ready to make a big change in the way they run their contests as the coming 2017 board riders season approaches. If you are wondering about how much this is going to cost your club, then consider this. The app will be a free download from initially the iTunes app store (Google Play later in 2017), and when setup correctly the cost to your club will be zero. The best part is this includes the following hardware: Whiteboard – 40″UHD TV, Judging & Admin Devices -4 Apple iPad Minis and full migration of your club contestant data, including life members, club champions and all previous contest data, making the decision to go Surfcomp – truly a no brainer. 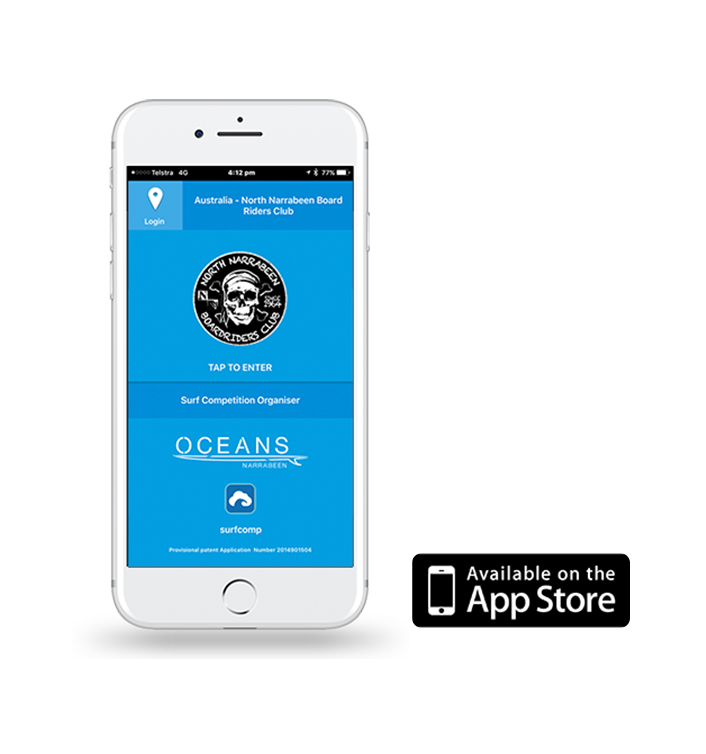 The wait has been long but it will be worth it when you choose to come out of the dark ages of the past 50 years of board riding club kaos and mayhem, and get on with propelling your club forward with our ground breaking Surfcomp mobile app.